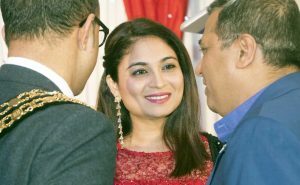 Calyx News, Swindon News - March 22, 2019 - Comments Off on Swindon sees the launch of the new style Spring Festival. 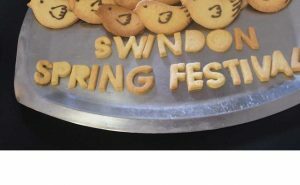 Swindon sees the launch of the new style Spring Festival. 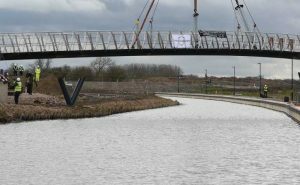 Calyx News, Swindon News - March 18, 2019 - Comments Off on The canal is bridged. 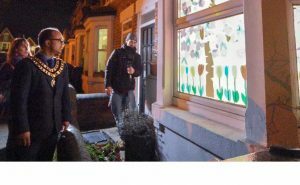 Calyx News, Swindon News - March 4, 2019 - Comments Off on Window Wanderland shines a light on Old Town Community. Window Wanderland shines a light on Old Town Community. 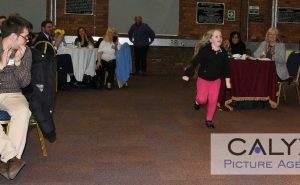 Calyx News, Swindon Archive, Swindon News - February 17, 2019 - Comments Off on Camilla Duchess of Cornwall visits North Swindon Library. Camilla Duchess of Cornwall visits North Swindon Library. 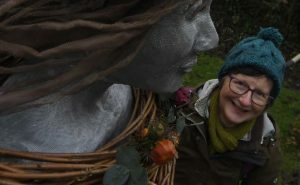 Calyx News, Swindon Archive, Swindon News - February 11, 2019 - Comments Off on Snowdrop Day at TWIGS. 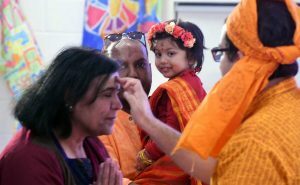 Calyx News, Swindon Archive, Swindon News - February 11, 2019 - Comments Off on Saraswati Puja Hindu Festival of culture. Saraswati Puja Hindu Festival of culture. 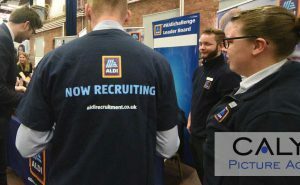 Based in the west of England, Calyx Multimedia specilise in news and PR photography.